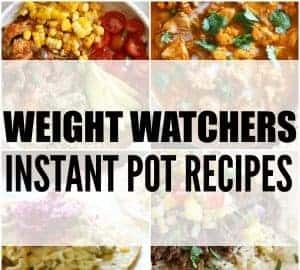 Mexican Instant Pot recipes can be so super easy to make as well as tasty. 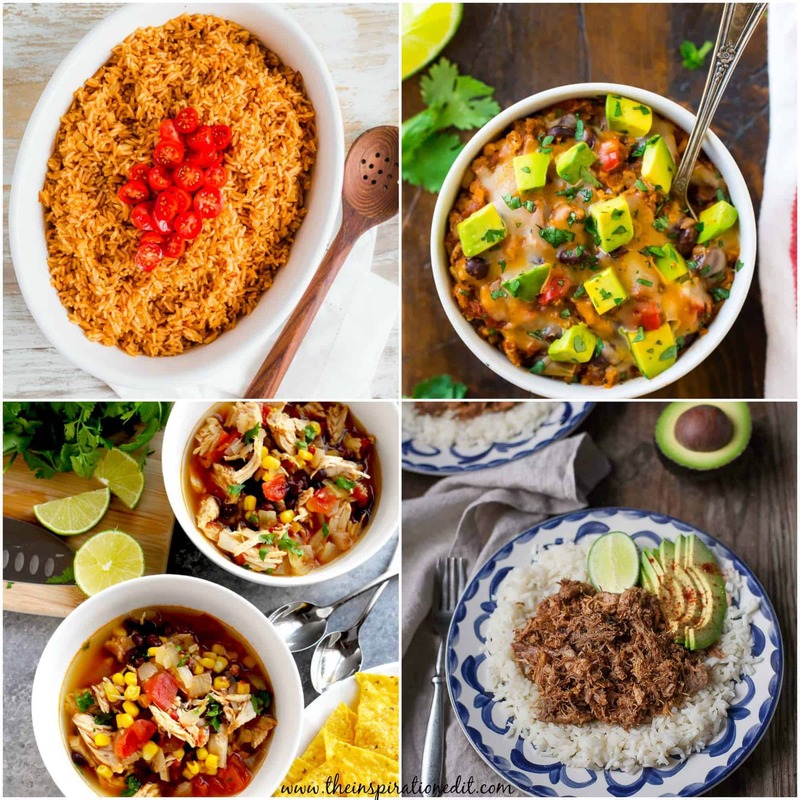 I’m a huge fan of Mexican food and we have a number of fantastic Mexican recipes that my family loves to cook. One of my daughter’s favourite Mexican food recipes is Mexican rice. She loves it and today we will be sharing a fantastic Mexican Rice recipe which I found on the Cooking with Manli website. It is so good! 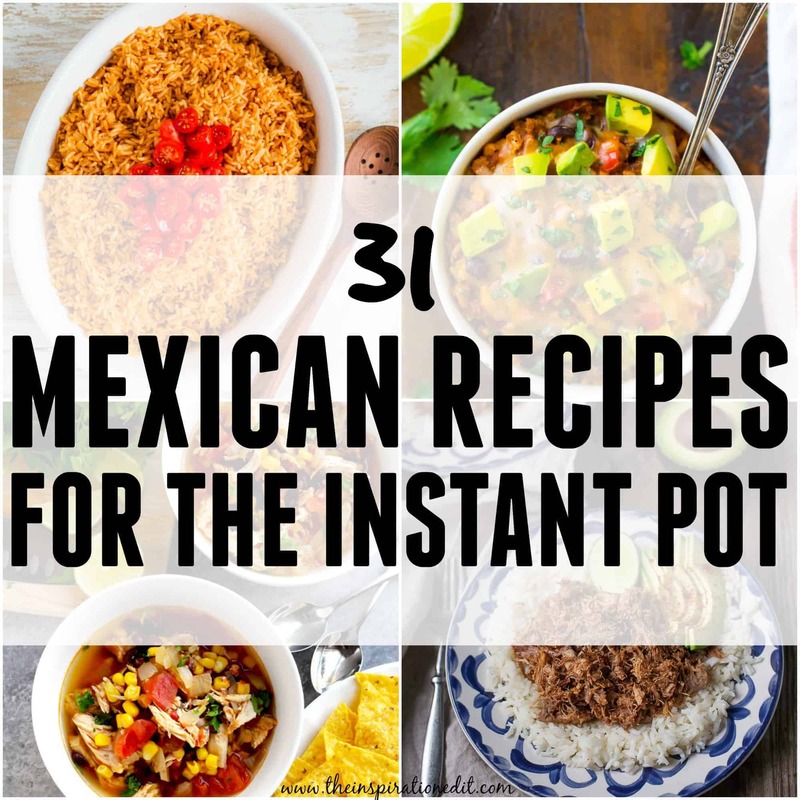 We also have 31 must try Instant Pot Mexican recipes to share which I’m sure you will love. Enjoy! 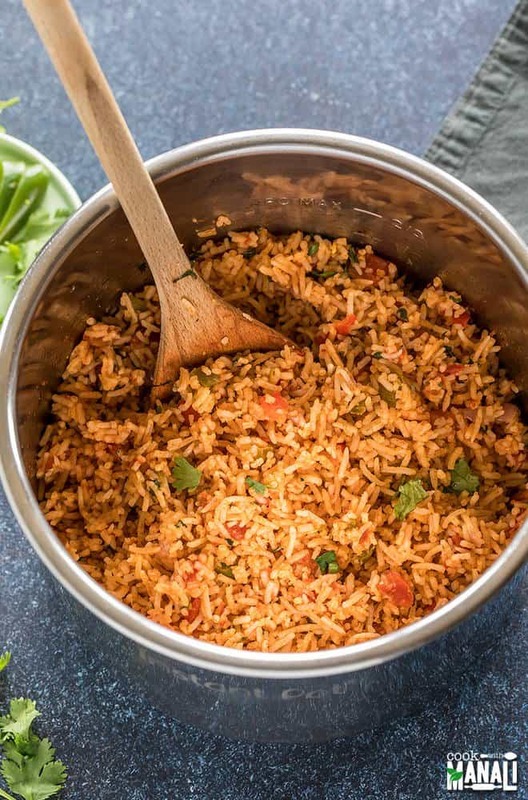 This is my go to Mexican rice recipe for the Instant Pot. I love Mexican rice. It’s a great way to add flavour to your rice, along with low fat. 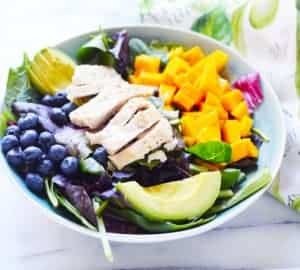 low calories and of course lots of minerals and vitamins. I love Spanish rice or Mexican rice and it’s a great source of Vitamin C, Vitamin B and Folate. Although this recipe uses basmati rice, you can switch this for long grain rice if that’s what you have in stock. Basmati rice won’t be quite as fluffy but it will still taste amazing. 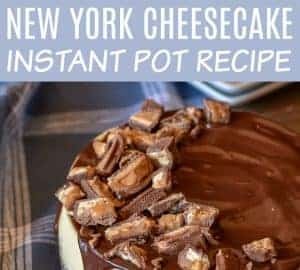 We have tried this recipe in the Instant pot with both types of rice. 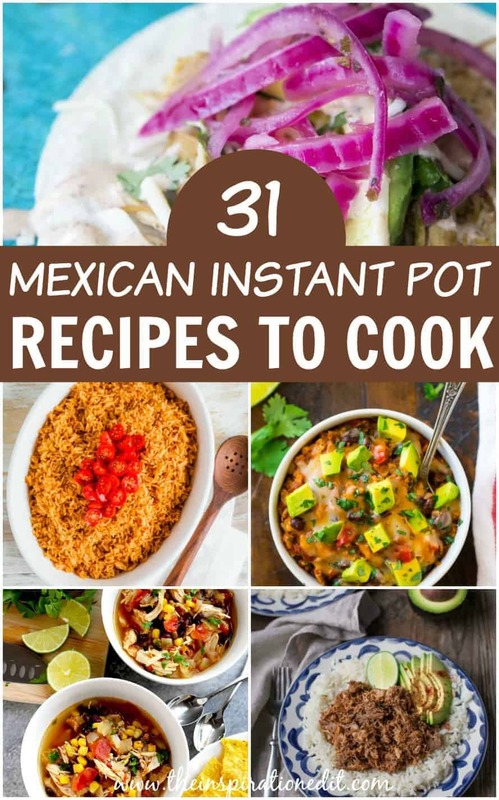 Here are 31 Fantastic Instant Pot Mexican recipes for you to try! Do let me know what you think!